For the past five seasons I’ve been walking the rows of Chardonnay at the Oaks Vineyard, adjacent to where I harvest Bathe Sauvignon Blanc, tasting the fruit as it ripens and dreaming of how it might evolve as a Burgundian style white classic. 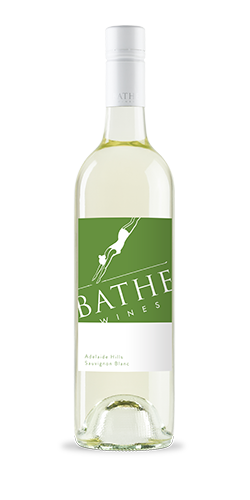 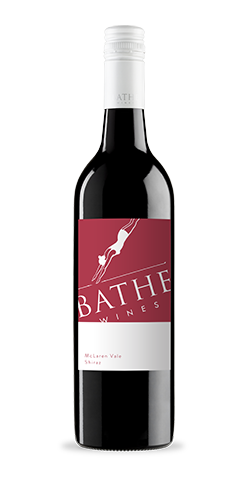 Finally that beautiful fruit has made it into the release of the 2013 Bathe Adelaide Hills Chardonnay. 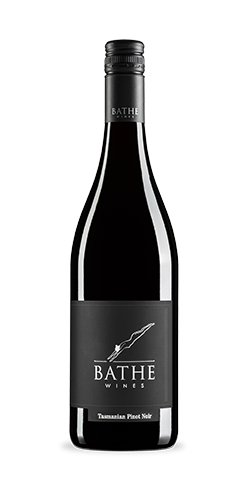 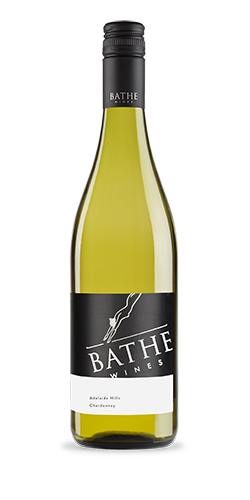 With just a dash of new French oak and plenty of love, the first Bathe Chardonnay is delicately balanced, fresh and generous with subtle flavours of stone fruits and melons.